22% of NZ SME's say that technology will not impact their industry in the next few years. Kiwi business owners are struggling to keep up with the pace of technological change – even as their businesses are disrupted by it – according to a new report, released today. 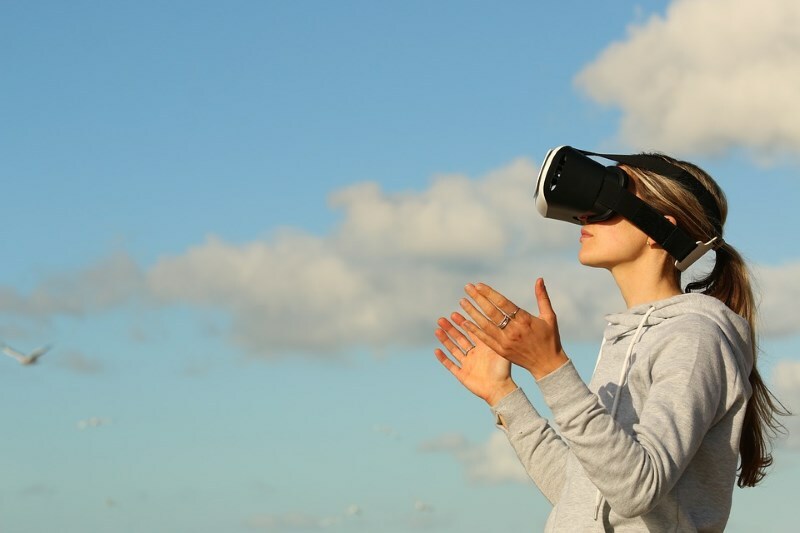 According to the latest MYOB Future of Business report, future technologies like artificial intelligence, machine learning and the internet-of-things, are now significantly disrupting the way we live and work. However, few local businesses seem prepared for the level of change anticipated by futurists and global leaders – despite the evidence all around them. 22 per cent of SMEs said technology would not have an impact on their industry over the next few years. Of those who expect change, 23 per cent believe improvements in connectivity (the internet) will have the greatest impact on their industry. According to the company’s nationwide research – conducted for the report – more than a fifth (22 per cent) of New Zealand’s SME owners said technology would not have an impact on their business over the next few years. Of those who anticipate technological disruption, just 14 per cent expect rapidly evolving trends like AI and robotics to impact their industry, while just 6 per cent expect machine learning and 3D printing to do the same. In contrast, over a fifth (23 per cent) of local operators said they expect improvements in connectivity – i.e. their access to the internet – to change their industry. 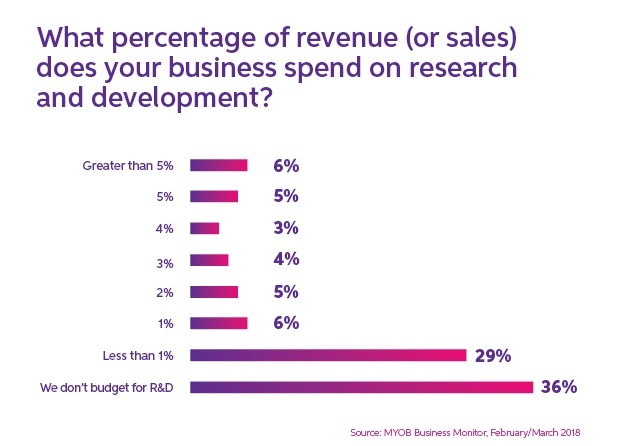 The Future of Business Report says 65% of Kiwi SME’s invest less than 1% of their revenue in research and development, with 36% allocating nothing at all. MYOB futurist in residence Keran McKenzie says while the internet, and faster, more reliable broadband might well benefit businesses over the next few years, it’s questionable whether such technology will continue to impact New Zealand businesses in the same way AI, robots and the blockchain will. “If we compare current technology like the internet and cloud computing to that expected in the next three to five years, the so-called ‘transformative’ paper-to-desktop era of the last 20 years was simply the beginning of our technology journey,” Keran says. He says businesses should embrace new technology rather than avoid it or wait until it’s too late. “New technology is only going to support and enhance everything we do – from growing crops for a small community to curing cancer for the entire human race,” Keran says. Keran says new technology can be compared to that of the industrial revolution, so businesses should expect the same level of disruption – and subsequent success – over the next few years too. To help Kiwi businesses make the most of modern technology – and succeed in the face of disruption – Keran says they should be curious, get stuff done, embrace change, find their ‘A’ players and most importantly, fall in love with the problem they’re trying to solve. Download the full Future of Business report here.